Alter Form, K.K., Wardian, Victor, Deekline + Hardy Hard and more. 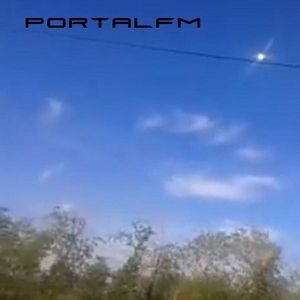 Mix for radio show PortalFM!! !